When you have a flower in front of you, half of your gifting problem is solved. 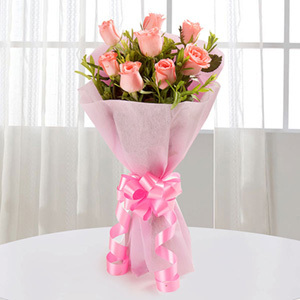 This package of carnations in pink color would be a lovely gift for your near and dear ones. 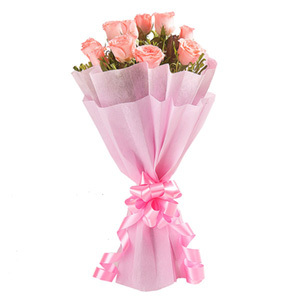 One Sided Bunch of 20 Pink Carnations in a White paper packing with pink ribbon.